A delicate lavender Aromatic Aster (Symphyotrichum oblongifolium) in the afternoon sunlight, in a botanical garden in Durham County, North Carolina. 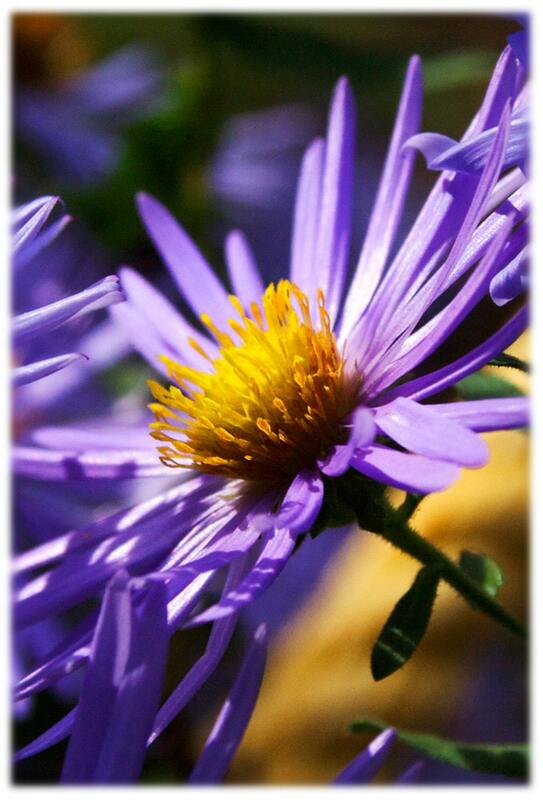 Asters are a late-blooming flower in the Piedmont and mountain regions of the southeast, so their arrival is a harbinger of autumn! Lovely asters. And again, thank you.